Glazed Over Beauty: Too Faced Melted dupes? 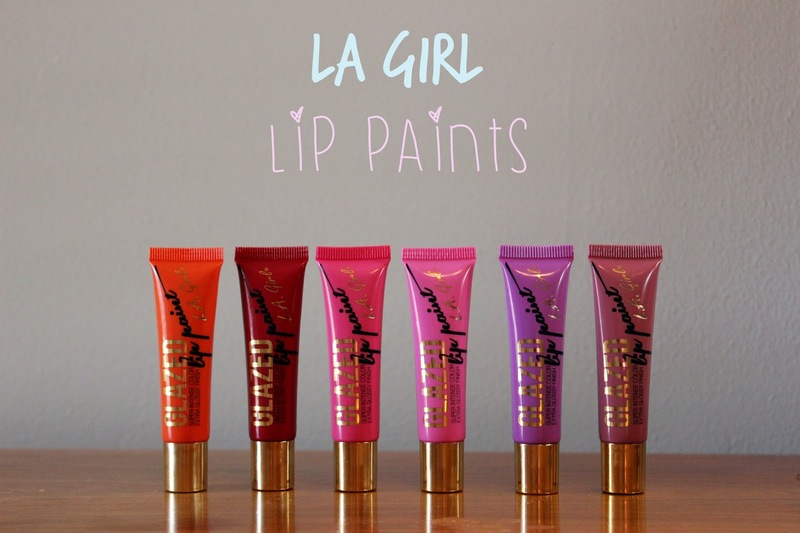 LA Girl Lip Paints! In a clear move to copycat the Too Faced Melted lipsticks, LA Girl recently came out with the Glazed Lip Paints. 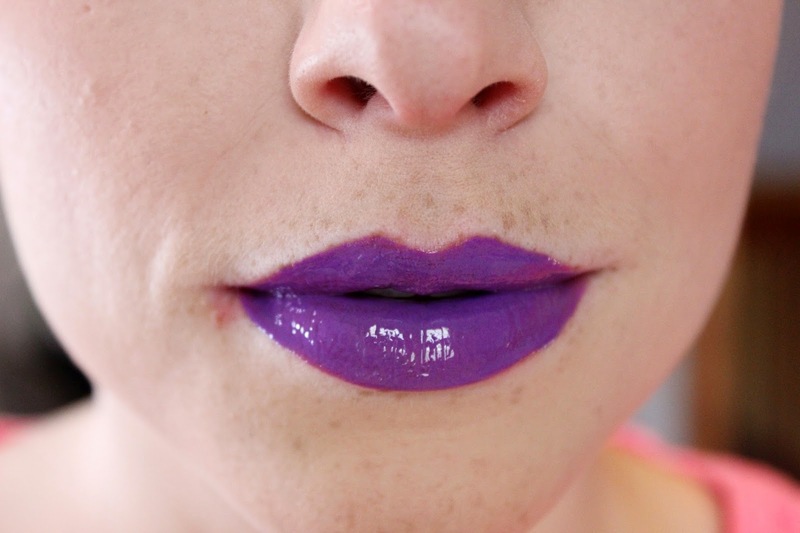 These are super-pigmented liquid glosses that are bold and bright and in your face. Instead of paying $21/lipstick like you will for the Too Faced Melted lipsticks, these will set you back just $15 for all 6 of these if you buy them on Amazon. These lip glosses are really fun. 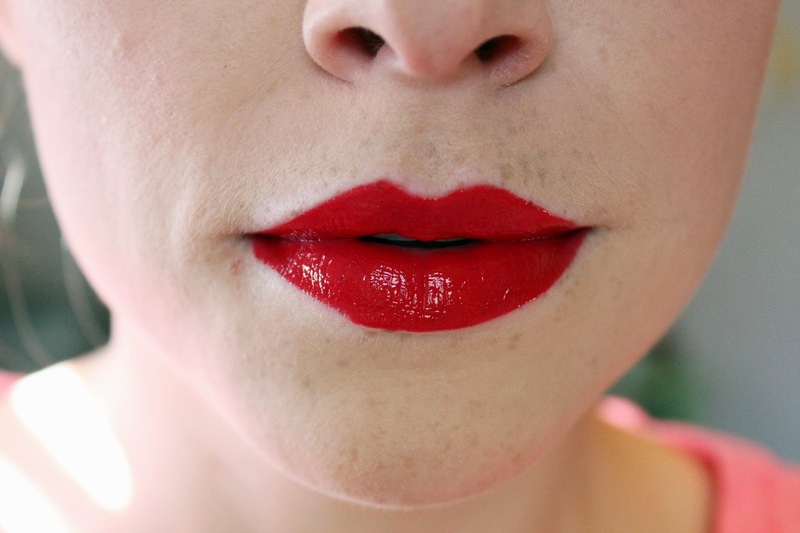 If you're like me, and are constantly rubbing your lips together or fussing with your lipstick, you'll get a solid 2-3 hours of wear out of these. 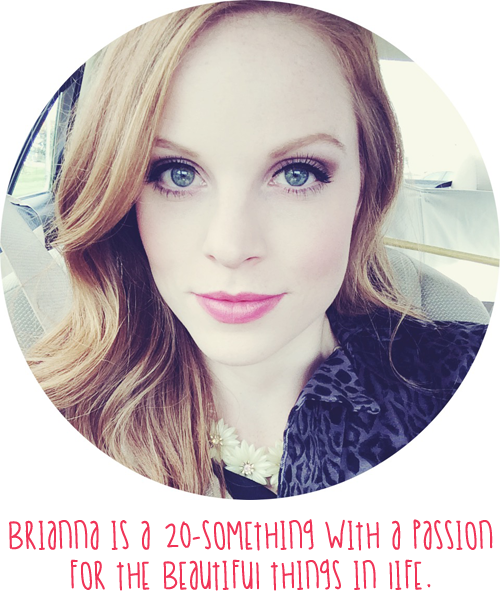 But since they are a gloss, they just don't have great lasting power, which really isn't a big deal to me. My favorite shades of the bunch are Blushing and Pin-Up, and I will probably NEVER wear Coy or Babydoll (save for a Halloween costume) but I think these are a fun alternative if you're on a budget and can't or don't want to spend the money on the Too Faced alternative. 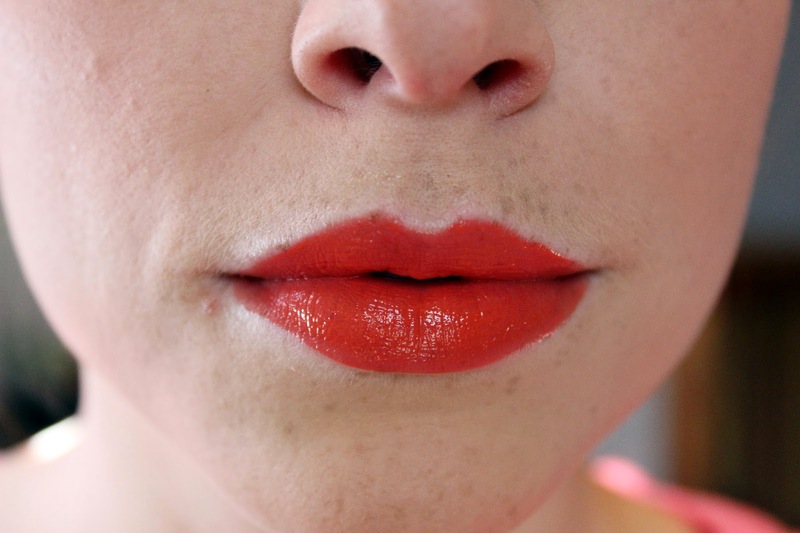 Have you tried these LA Girl lip paints? Let me know what you think!